Sebring, Fl. (14 March 2019) - 2018 IMSA Michelin Pilot Challenge champions TeamTGM got the Sebring event weekend off to a fast start after Owen Trinkler piloted the No. 46 JKTGFoundation.org / Camp Boggy Creek Mercedes-AMG GT4 to the MOTUL pole with a fast lap time of 2:10.521-seconds. The time is a new track record by over one second. Trinkler will lead the field for the two-hour race before turning the car over to his co-driver and fellow IMSA champion, Hugh Plumb who will finish the race. 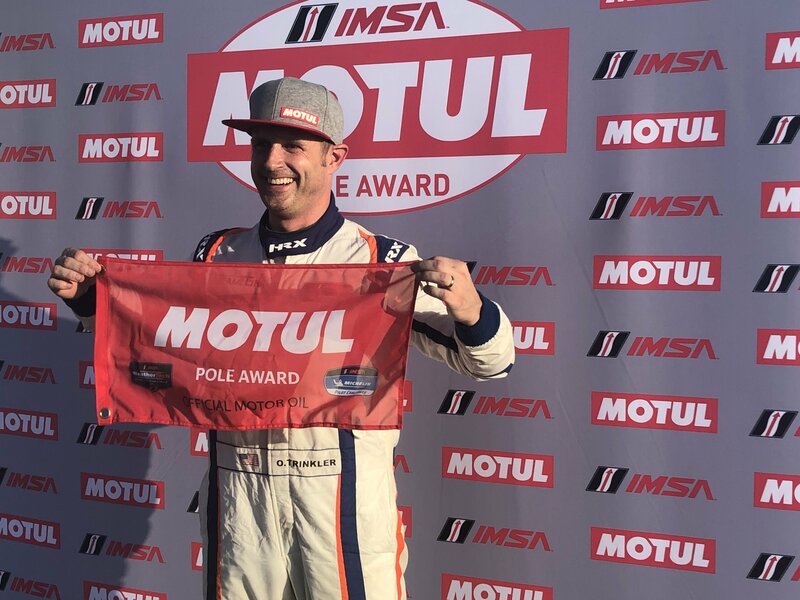 The Sebring pole marks the second career IMSA GS pole position for Trinkler as well as the first ever pole position for TeamTGM. The effort displayed the progress that the team has made in its second year with the Mercedes-AMG GT4 platform. Team owner and qualifying driver of the No. 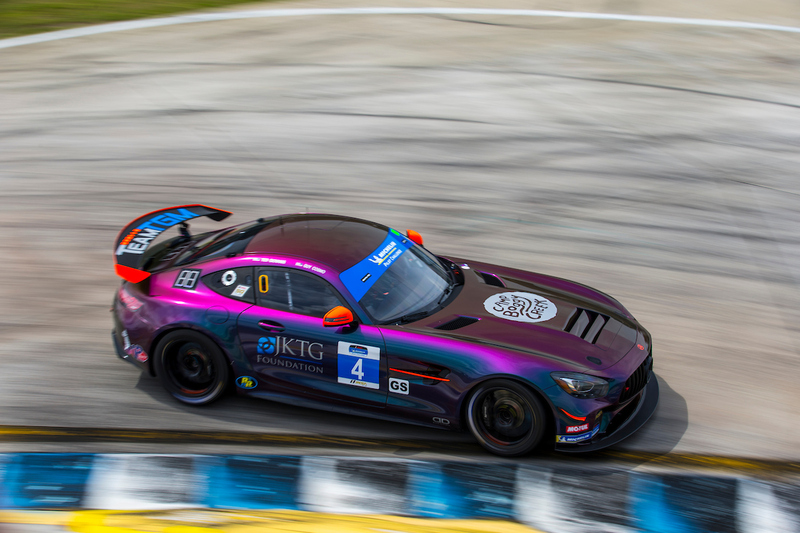 4 JKTGFoundation.org / Camp Boggy Creek Mercedes-AMG GT4 had a progressive run that showed his qualifying development behind the wheel. Giovanis bested his 2018 qualifying time by three seconds to place him 26th in the order for the start of the Alan Jay Automotive Network 120 on Friday along with co-driver, Guy Cosmo. Although Giovanis wishes he got just a bit more out of his qualifying run, he was ecstatic over the performance of his team and Trinkler for locking in the team’s first ever pole position. The Alan Jay Automotive Network 120 will go green on Saturday, March 15th at 12:05pm ET and can be viewed on IMSA.tv or listen to live radio coverage at radiolemans.com. Entering North American competition for the first time in 2018, Mercedes-AMG expanded its motorsports efforts with the Mercedes-AMG GT4. 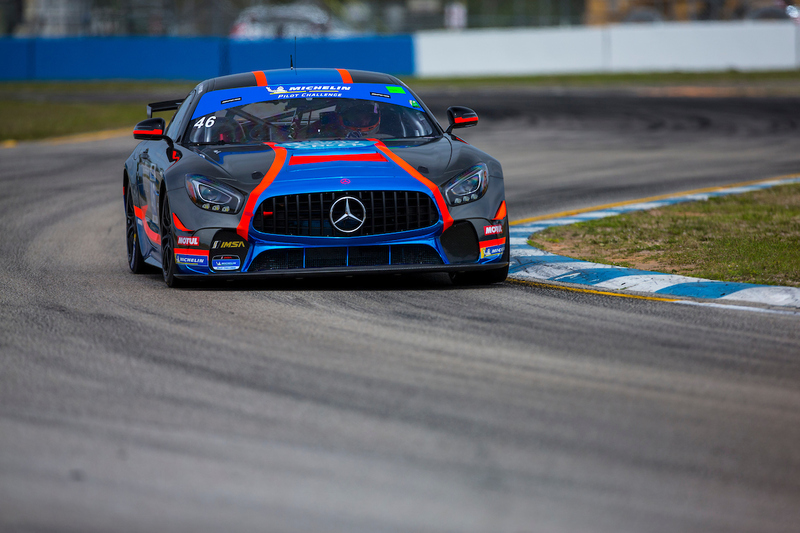 TeamTGM brought the platform three victories and four total podiums on the way to scoring Mercedes-AMG's first IMSA MICHELIN Pilot Challenge Championship in 2018 for both the Driver and Team Championship Titles.